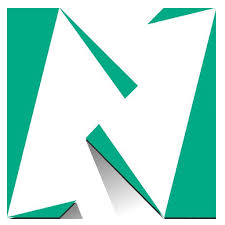 The departments in the multi speciality hospital include General Medicine, General & Laparoscopic surgery, Orthopaedics, Gynaecology, Anaesthesiology, Paediatrics, Radiology, E.N.T, Dermatology, Opthalmology, Cardiology, Neurology, Nephrology, Neonatology, Gastro Surgery, Neurosurgery and Critical care. With facilities like 24x7 CT Scan, Ultra sound Scan, Lab, Pharmacy, and Emergency, B&B has state of the art SS OTs with Laminar airflow, one of them being a twin theatre with all equipment for renal transplant. B&B also has superlative dialysis centre for various types of care. 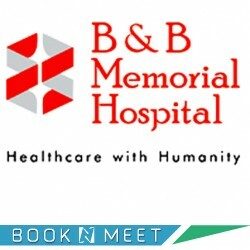 BOOKNMEET will ensure the appointment confirmation by B and B Memorial Hospital in shortly.